Privacy is the most valued thing for an internet user and we promise we won’t do anything to compromise that. 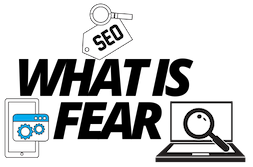 Like all website we do collect some data from our user which are used for various purposes. Here we list out the data collected and how they will be used.  Whatisfear.com makes us of cookies to collect user data to improve user experience. Our website logs collects data of site visits, time spent and time spent in particular posts. The log data is used in improving the website. Data collected through form is used to contact the user for services requested and an occasional email reminding of services or on launch of something new. By using our site you agree to the above mentioned policy. Policies might change with time which will be reflected in this page. If you have any issue regarding any aspect of the website then please let us know through the contact form.